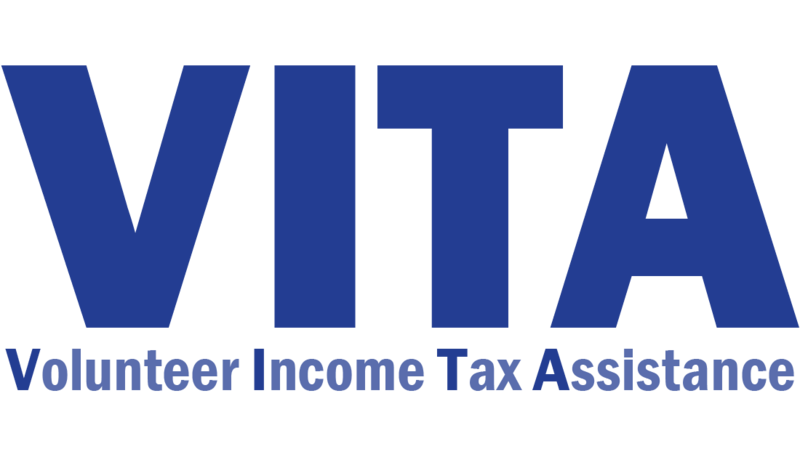 The Volunteer Income Tax Assistance (VITA) program offers free tax help to people who, generally, earn under $66,000 per year, persons with disabilities, and limited English-speaking taxpayers who need assistance in preparing their own tax returns. IRS-certified volunteers provide free basic income tax return preparation with electronic filing to qualified individuals. Learn to prepare taxes and make a difference in your community at the same time! How can you make a difference? Simple. 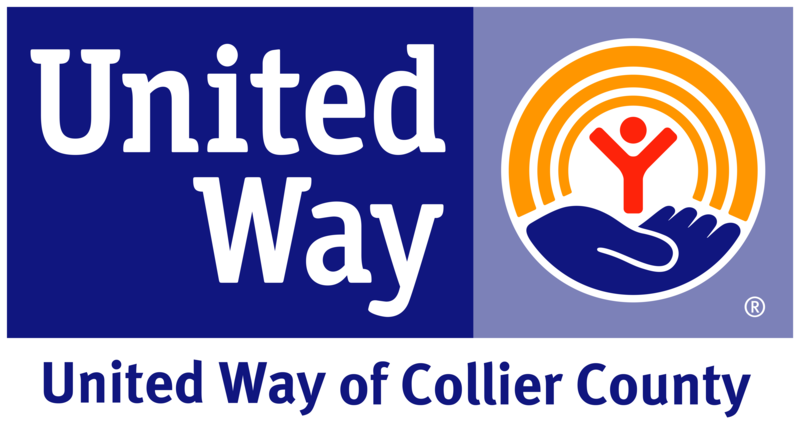 Volunteer to help your community by preparing taxes free of charge with the Volunteer Income Tax Assistance (VITA) Program. 1. Flexible hours. Volunteers generally serve an average of three to five hours per week. The programs are usually open from mid-January through the tax filing deadline in April. 2. VITA sites are often nearby and need your help. Nearly 12,000 sites were set up in neighborhoods all over the country for this past filing season. They are often set up in community centers, libraries, schools, non-profit organizations, and similar places. Chances are good that you can volunteer at a site near you. 3. No prior experience needed. You’ll receive specialized training and can serve in a variety of roles. If you are fluent in another language, you may be able to help those who speak that language. 4. Free tax law training and materials. Learn how to prepare basic tax returns and learn about all the tax deductions and credits that benefit eligible taxpayers. 5. Continuing education credits for tax pros. 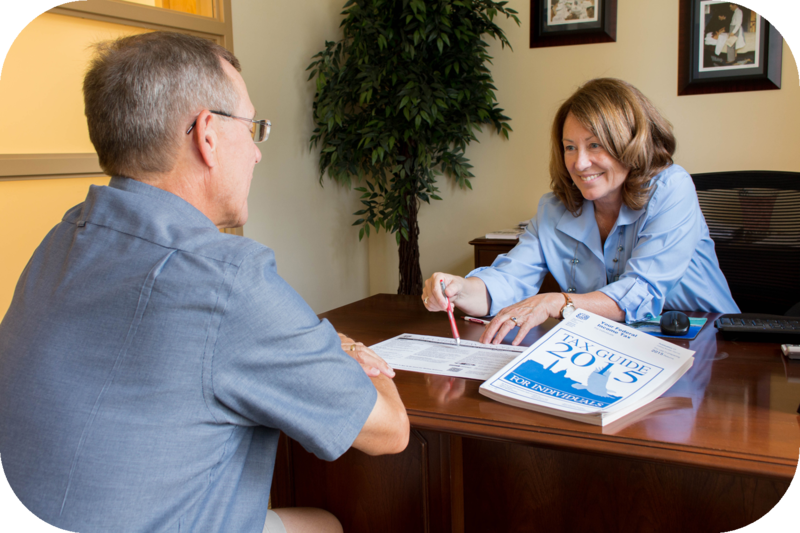 Enrolled Agents and non-credentialed tax return preparers can earn credits when volunteering as a VITA instructor, quality reviewer or tax return preparer.